Let’s face it, sometimes wedding etiquette and protocol can be a bit daunting. Whether you’re a first-time groomsman or best man or you could simply use a refresher to up your game, here are five tips for appropriately behaving at a wedding. Naturally, this is key to keeping the wedding’s schedule running smoothly. Arriving fashionably late isn’t an option. Go a step further and ensure your status as the bride and groom’s favourite by showing up at least 15 minutes early to any wedding related events, whether they occur on the big day or prior. If the soon-to-be-wed couple has chosen a wedding day look for you, make sure your ensemble fits and looks sharp for the big day. Don’t wait until the day (or worse, hour before) to try everything on, including shoes and accessories, in case any adjustments need to be made. Before the wedding, protect your look in a garment bag to keep it dust and wrinkle free. If the couple has given you the freedom to choose your own look, it never hurts to run it by them beforehand as a courtesy. Each wedding party member has his own set of responsibilities, which can sometimes vary. If you’re not quite sure what’s expected of you, ask the future newlyweds what your duties entail beforehand, so you can be prepared and limit any surprises on the big day. 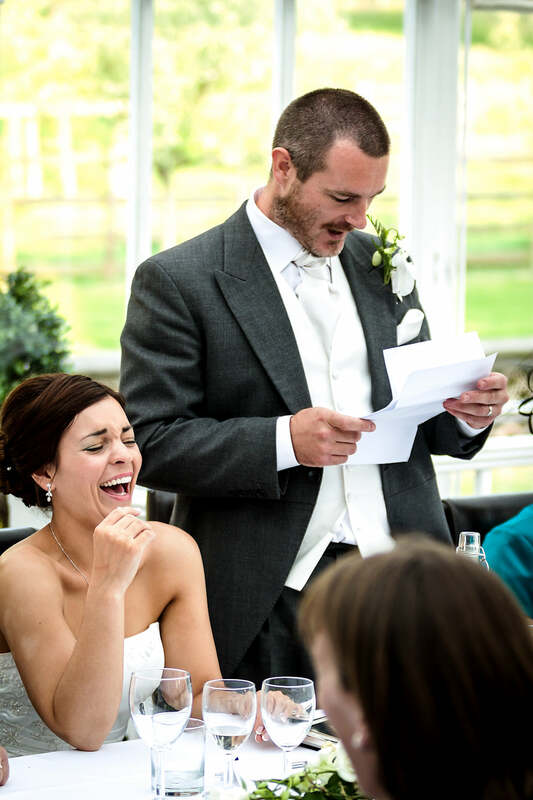 Delivering a best man speech at the rehearsal dinner or during the reception? Don’t wing it. Make sure to jot down a few words ahead of time and practice your delivery a few times leading up to show time to ensure you sound like a seasoned pro. Of course, you should eat, drink and be merry. It’s a wedding after all! Just don’t go overboard. This is never a good look, especially for a wedding party member. If you need a little help, set a drink maximum for yourself at the beginning of the evening, and stick to it or enlist the help of a good friend to let you know if you’re approaching your limit.